To establish an efficient and working connection between your system and other devices you need to have dedicated driver which should be newer and through. As there is a huge amount of computer configuration which combines different devices therefore it is a very time taking activity to manually keep your driver updated. 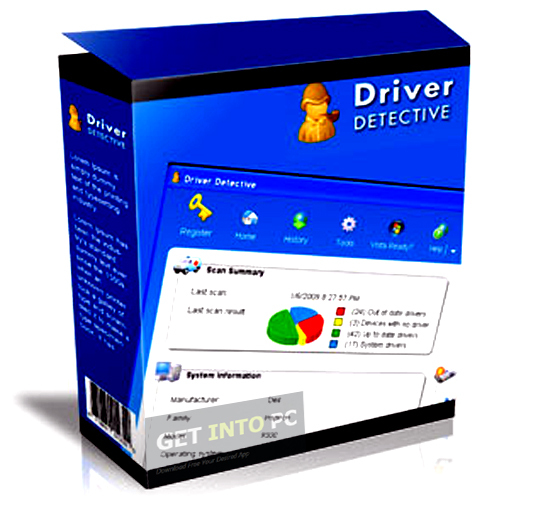 In such scenarios you should opt for applications like Driver Detective which will automate the entire process. 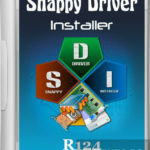 You can also download Snappy Driver Installer. It has got a very intuitive interface which will let you get familiar with all its features instantly. Once you will open the program it will display all the detected devices with all the installed drivers either they are updated or outdated. It has got a very intelligent scan system which will show you every driver installed into your system as well as those missing. You can set the application to recommend universal drivers in case you do not want your system to crash down. 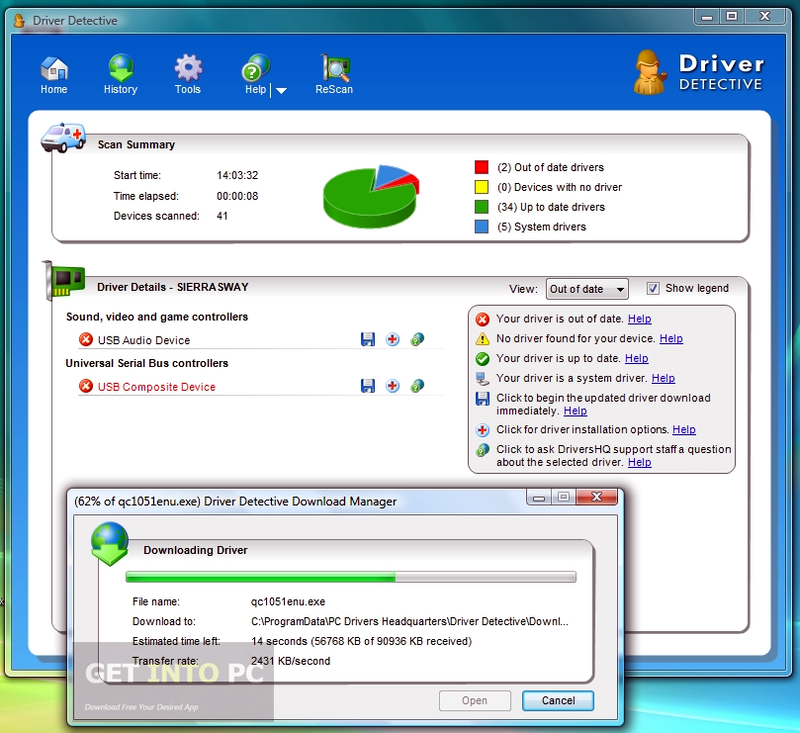 It has got one striking feature known as Easy Migrator which will let you export drivers to a removable device or a migration CD so that you can quickly install them on identical configuration. Then there is a Driver Assistant feature which will check for different driver updates periodically. You can schedule your scanning operation and set them on monthly, weekly or daily basis. 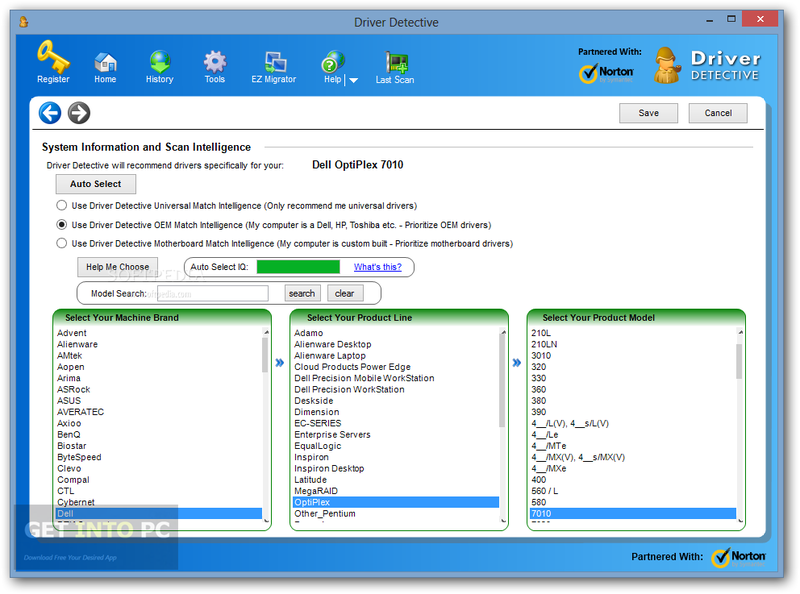 You may also like to download Driver Finder. 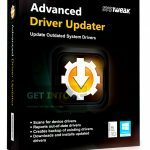 All in all Driver Detective is a very handy application which can be used for updating your drivers to ensure better performance.